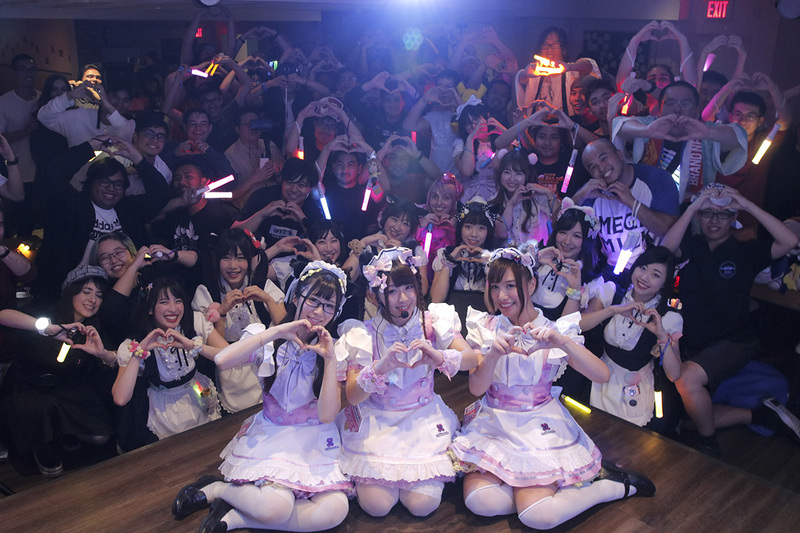 Peace added, “This was my fifth international event representing maid cafe culture for overseas fans. 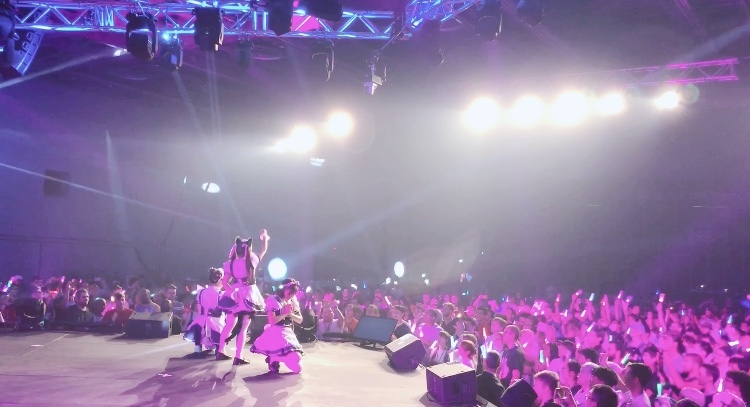 Each time has been so unique and full of surprises. I always think I’m ready for anything, and then something new happens! 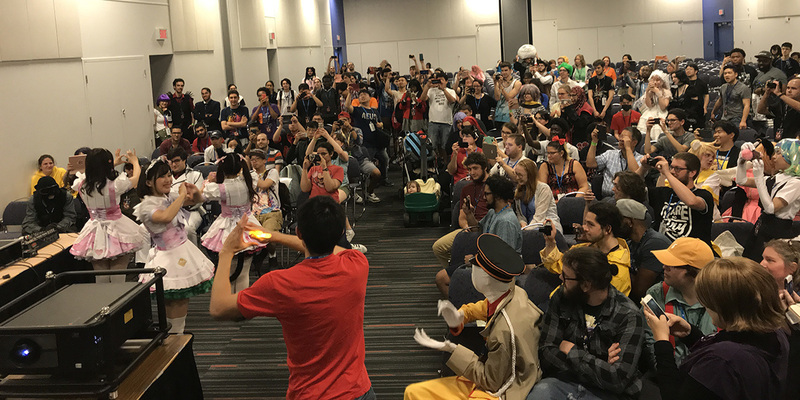 In Toronto, we met a whole family who came together to all our events to share their fun times together. 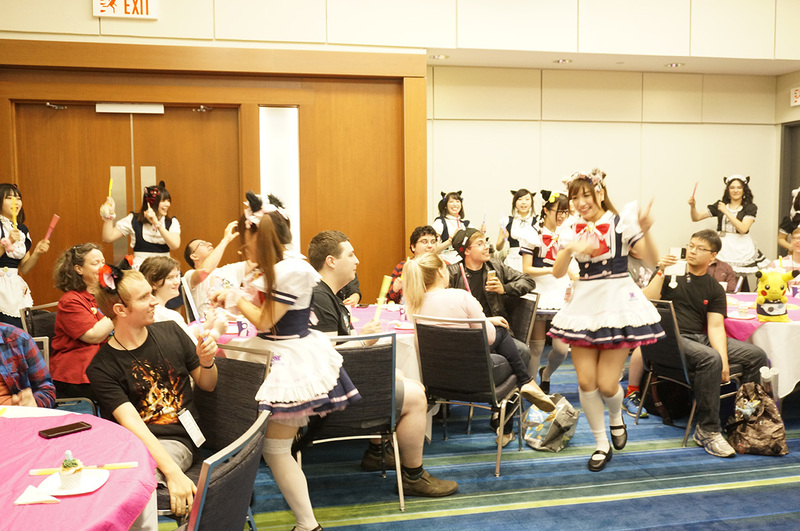 The smiles on their faces meant so much to me, and I felt like at some moments we were part if their family, too. 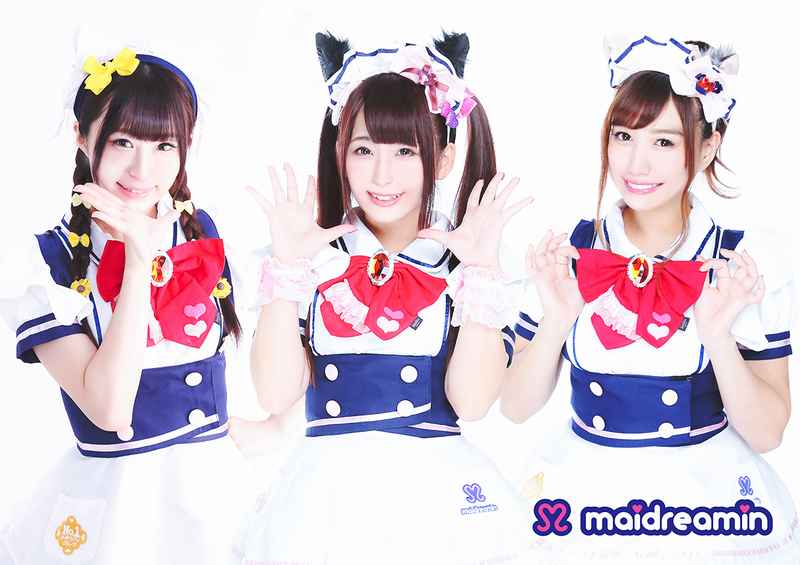 maidreamin is the No.1 Maid Café restaurant in Akihabara. 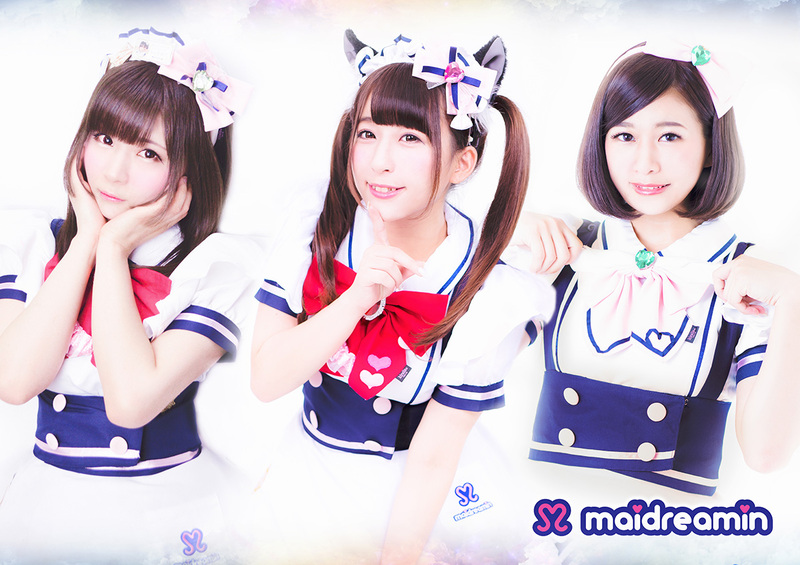 Founded in 2008, maidreamin has become the largest maid cafe chain with 17 locations and over 450 cast members from Japan and around the world.